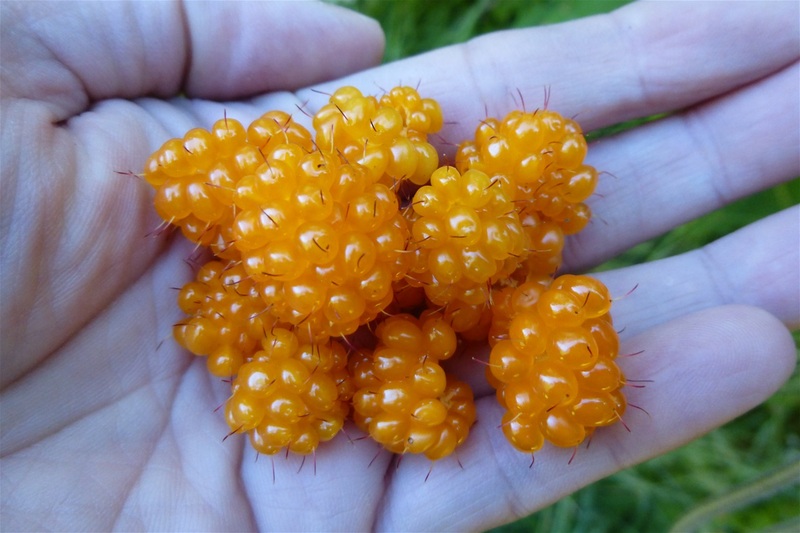 Our Yellow variety of Salmonberries. These berries go from green to yellow only. This is at it's ripest stage.